We are exporters and we deals in only export inquiries. 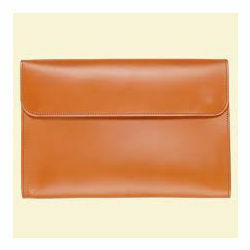 Leather document bag it is a range of classic italian styled purses, wallets, desk accessories and manicure sets etc. In traditional look leather, which has been finished to give the look and feel of hand finished bull leather. Looking for Leather Document Bag ?